Perfectly designed to ensure a comfortable feed for both mom and baby. 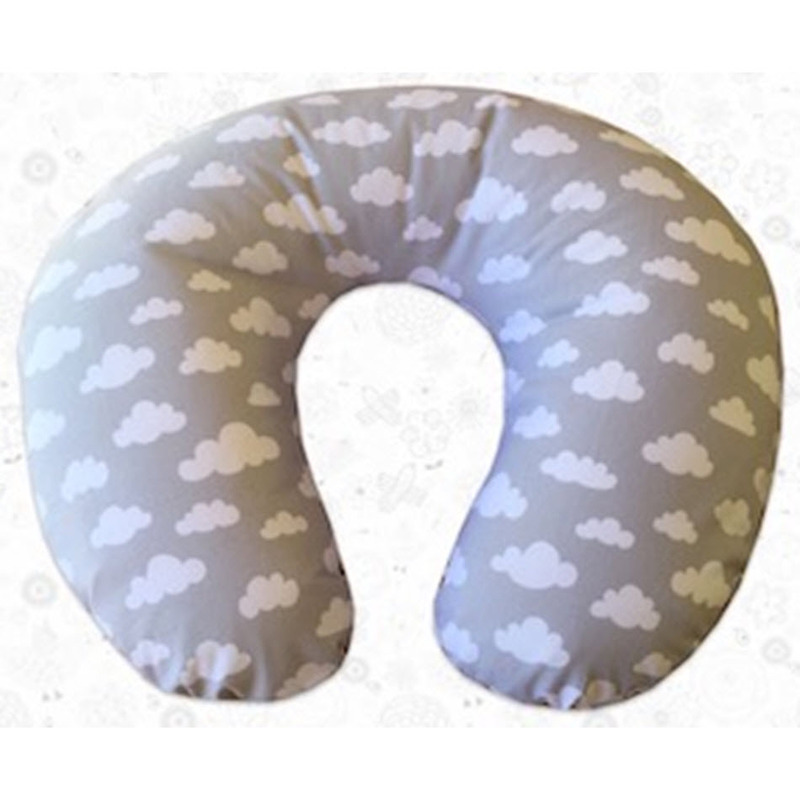 This pillow will also allow your baby to lie elevated and comfy to aid digestion and assist the management of any reflux. When your baby reaches the age to sit, this pillow can aid your little one for a safe and comfy sitting session.